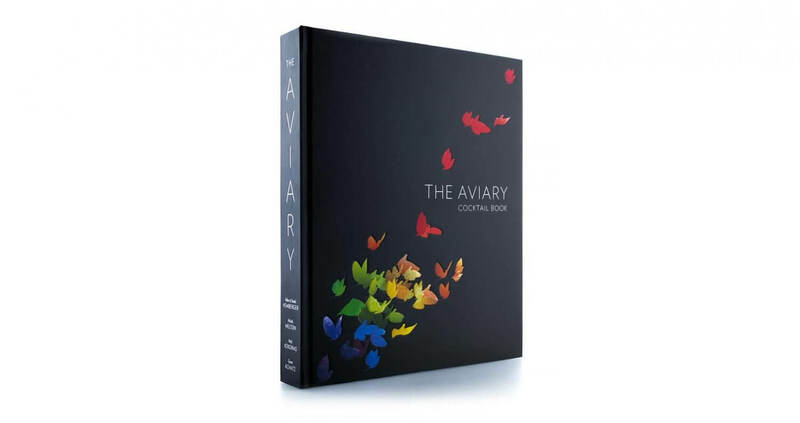 Michelin star chef Grant Achatz and Nick Kokonas, the co-creators and masterminds behind the esteemed restaurant Alinea in Chicago, have teamed up with California artist duo Allen and Sarah Hemberger to publish an extraordinary book called The Aviary Cocktail Book. 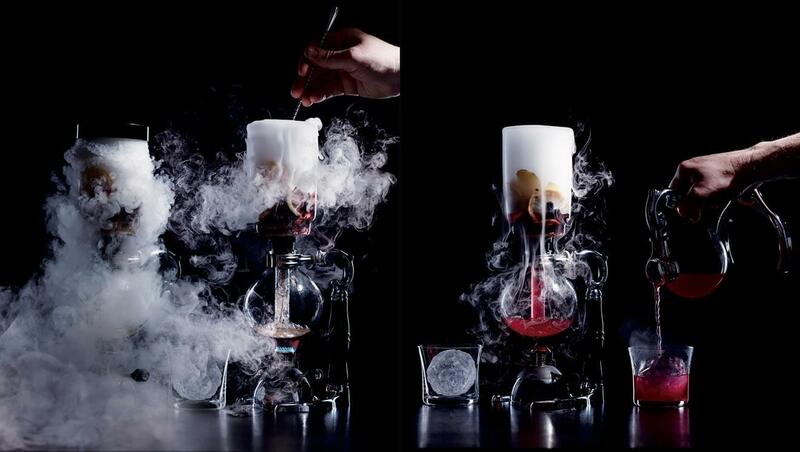 In 2011, Achatz and Kokonas opened an innovative, unconventional cocktail bar called The Aviary on Fulton Market in Chicago. Elevating the approach to complex, cocktail concoctions, they set the bar way higher for everyone else. 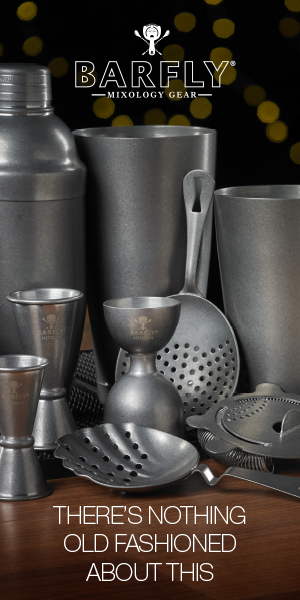 Every cocktail on the menu is made with precision and a level of detail unlike anything seen before: visually dramatic and breathtaking, serving a little piece of theatre performed tableside. 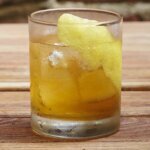 From puffs of smoke to pillows of scent captured and released from ziplock bags, to hand-sculpted, flavored ice cubes, each cocktail is truly a work of art. 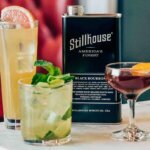 The duo have since opened The Aviary NYC on the 35th floor of the Mandarin Oriental hotel, where the signature Wake and Bake cocktail comes wrapped up in a bag that when sliced open releases the aroma of an everything bagel. The classic cookbooks of Thomas Keller and Alain Ducasse, with their beautiful, full-page photos, profoundly influenced Achatz in his formative years as a chef. 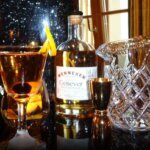 Having never seen a cocktail book that could compared to the quality and stature of these classics, Achatz wanted to publish a cocktail book that did the industry justice and represented his cocktail creations in the same way. Like everything else Achatz and Kokonas have created, when it came to crafting a cocktail book, they wanted to do things differently and disrupt the status quo of traditional publishing. They choose instead to do everything themselves, and assembled an unusual production team by way of the Hembergers. Allen Hemberger, a visual effects artist who has worked on movies like Finding Dory, Avatar and Brave, and his wife, Sarah (also a visual artist), had cooked their way through the Alinea cookbook, and journaled the process, which culminated in their own book called, The Alinea Project. They then sent a copy of their book to Achatz and Kokanas as their way of saying thanks. 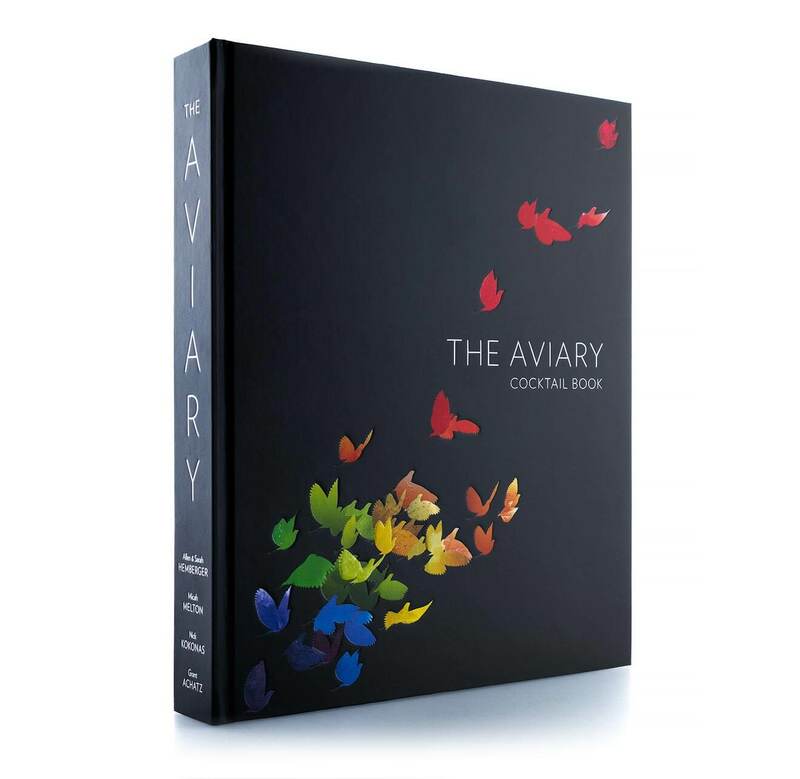 As Achatz and Kokonas flipped through the book, they realized the Hembergers should be their co-creators for their next project: The Aviary Cocktail Book. 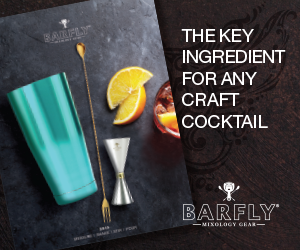 While most cocktail books are organized by base spirit or ingredient, this approach didn’t make a lot of sense for The Aviary Cocktail Book. 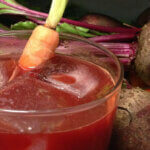 The drinks are mostly developed from a culinary perspective, and as such don’t cleanly fit into typical categories. The problem of how to organize the book was one that stumped the team for months, until Kokonas suggested having multiple tables of contents and grouping the drinks around a central mood or concept, rather than by ingredient.